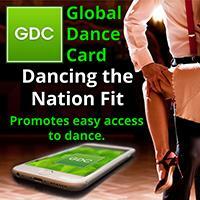 Fast-track your dancing in 1 day! Salsa is a fantastic social dance that can spice up your life and improve your fitness level, co-ordination and musicality; whilst you have fun! 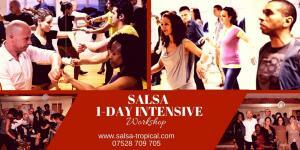 Salsa in the City of London - Salsa dancing classes in Central London.